Hello everybody! 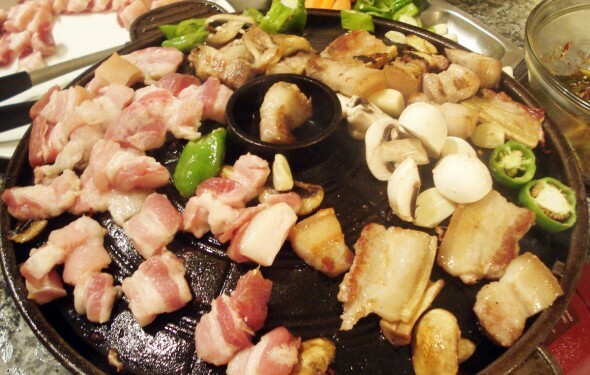 Today i want to talk about my CRAZINESS about south korea part 1 : FOOD! ^^ Originally, if i go to south korea,i really want to try all the street snacks,BBQ,soup, and desserts too.. LOL. but now,i will talk about TOP 3 korean dishes that i want to eat. currently i’ve been raving this street snack soooo much! 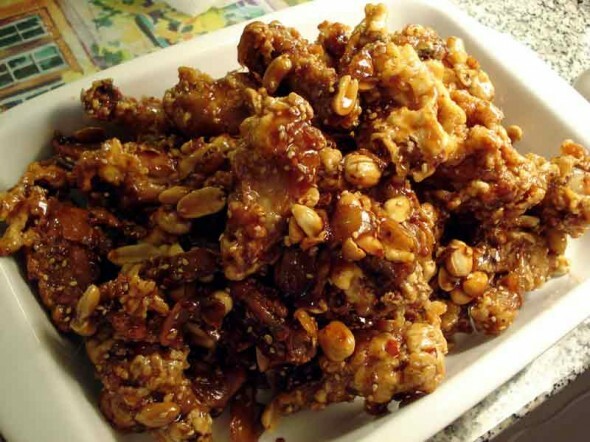 i always love ddukbokkie, and if i go to korean restaurant i always ordered ddukbokkie for snack/side dish. 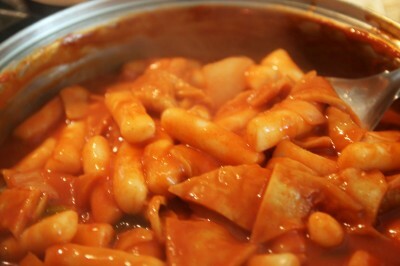 although i often eat this dish in Indonesia, i still want to try the ‘original’ ddukbokkie in korea. i want to eat this at night with busy streets atmosphere and at one side of the streets, the ddukbokkie stand being crowded with people happily eating this snacks. Can you imagine that? that would be awesome foodie experience in korea.